VOTE FOR THE INDIVIDUAL/ORGANIZATION OF THE YEAR! 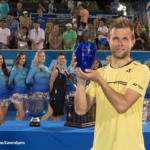 The 2019 YellowTennisBall.com Tribute Award nominees consist of individuals and organizations who have shown a passion and dedication for supporting the growth of tennis and community outreach in South Florida, and have gone above and beyond in dedicating their time to the sport. We congratulate all of this year’s nominees, and are proud to associate ourselves with each of them. GRAND PRIZE – PLEASE VOTE BELOW. 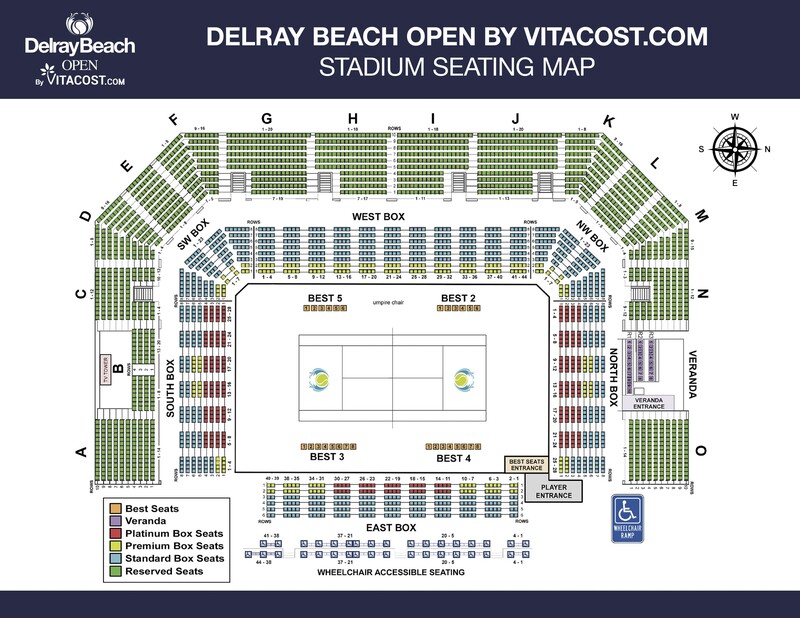 The individual/organization that receives the most votes will be interviewed on Stadium Court! Voting ends January 30, 2019. 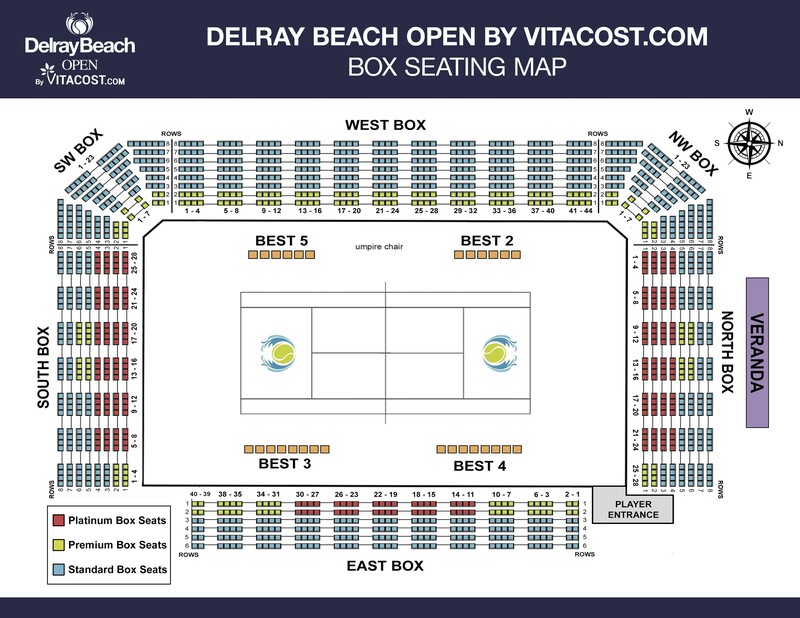 All finalists will be presented an award on Stadium Court during the 2019 Delray Beach Open by VITACOST.com. Rocco’s Tacos offers a true taste of Mexico within a fun casual environment. When you first step through the door you become part of the atmosphere, joining a diverse crowd enjoying flavors picked directly from Mexico. 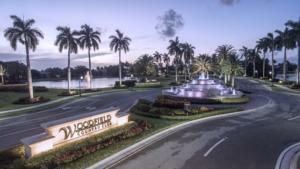 www.roccostacos.com. CONGRATULATIONS TO ACEing AUTISM – THE 2019 TRIBUTE AWARD WINNER!